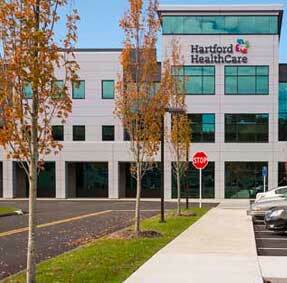 Hartford HealthCare is dedicated to bringing world-class healthcare to the Southington community. 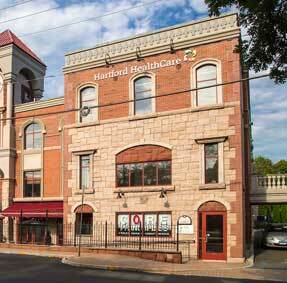 Hartford HealthCare is committed to providing high-quality care and services to Southington residents. We are developing a plan with the community to expand access to care in Southington. The Bradley Memorial Campus of The Hospital of Central offers a variety of services to local residents and is supported by a growing network of healthcare services across the region. The Hartford HealthCare HealthCenter at 462 Queen Street offers a wide range of services including primary care, endocrinology, Center for Healthy Aging, rehabilitation and neurosciences. A new urgent care facility at 775 Queen St. is jointly operated by Hartford HealthCare and GoHealth Urgent Care, offering a safe, but less-expensive alternative to emergency rooms for patients who need immediate care for conditions that are not life threatening. The Hospital of Central Connecticut Counseling Center offers intensive outpatient (IOP) mental health and substance abuse programs at 98 Main Street in Southington. Meet the people who live and work in Southington and learn how having quality healthcare services close to home is important to them. Fun, health education and quality family time are available at this yearly event. 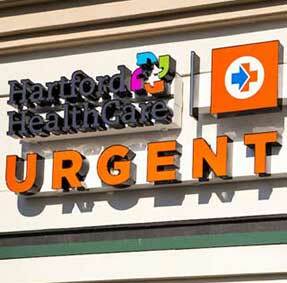 Hartford HealthCare news within the Southington community.